Drugs used to treat bacterial infections by killing or inhibiting the growth of bacteria.They do not work against viruses or fungi, and so cannot treat many other infections. 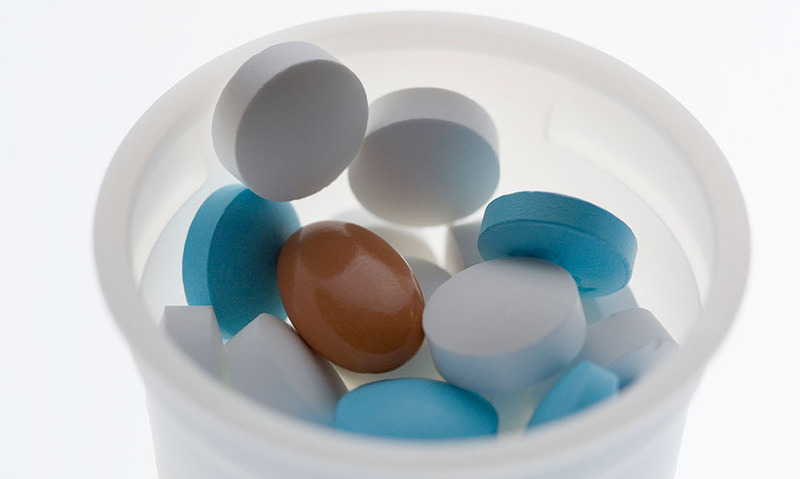 Drugs used to treat bacterial infections by killing or inhibiting the growth of bacteria. They do not work against viruses or fungi, so cannot treat many other infections. Penicillin was the first antibiotic to be used successfully in the treatment of humans. It came into wide use in the 1940s and remains one of the most commonly used today. Penicillin was the first antibiotic to be used successfully in the treatment of humans. It came into wide use in the 1940s and remains one of the most commonly used today.